With the demise of Bluebird and Serve if you are in a pinch to meet a minimum spend consider this resell opportunity from Target. 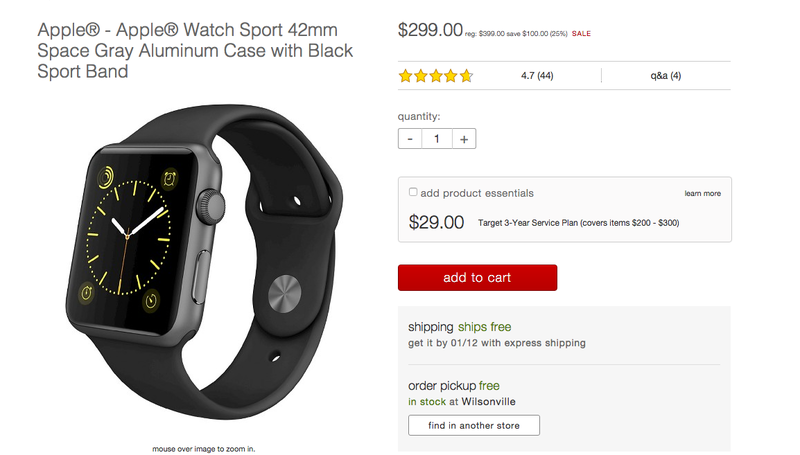 The number one selling watch for men and women on Amazon right now is the Apple Watch Sport Space Grey 42mm. 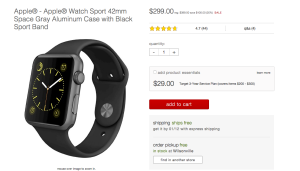 Right now it is on sale at Target for $100 off bringing the price down to $299 per watch. 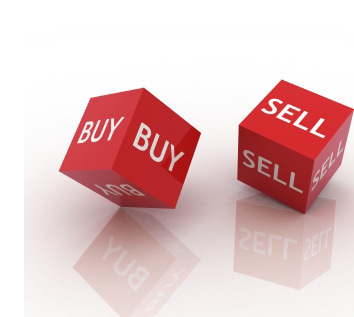 If you live in a state with sales taxes you may break even or have a slight loss. However, if you consider that you were likely operating at a 1% loss with MS fees this should still be less of a cost than Bluebird. Target has a purchase limit of 4 per item. By item I mean color and size. With a handful of these you can easily meet your minimum spend and maybe even make a few bucks. Other colors are not as highly ranked as Space Grey but they are still ranked well enough that you should not have a problem unloading. 2 Comments on "Meeting Minimum Spends Via Reselling"
I assume you mean sales tax? I did, that was odd. Fixed it. Thanks.